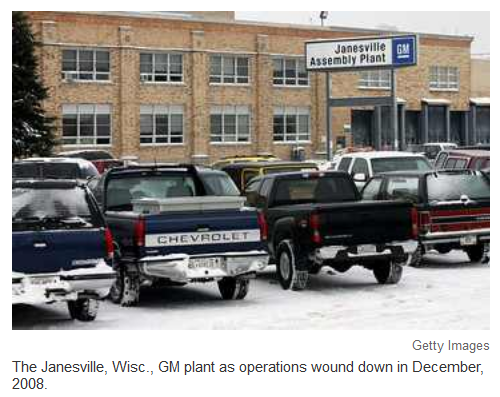 Nature's 23 chromosome genetic decision on Dec 23, 2008 to close the General Motors assembly line in Janesville, Wisconsin. Thus we see a signal ....unexplained by the universities .... who receive funds to ignore the facts of REALITY. Let's review the newspaper data about the 23 chromosome economics decision. day at GM" Janesville Gazette Photos of Dec 23, 2008. Let's examine the human bio-computer Decison 2008.
year 2008 ---> Base 2 math exponent 008 = 256 decimal. the modern B100D bio-math equation. Alpha / numeric B100D --> B + 100 + D ---> alphabet letters B and F and numeric 100. Thus the question remains ...what are numeric symbols 100? 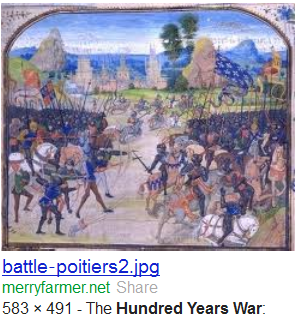 various allies ... Timeline of the Hundred Years - Second Hundred Years' War . Base 16 hexadecimal symbol 100 ---> Hex"100" = 256 decimal. b100d DECISION with the DECISION of DEC 23 chromosomes .....on that bio-chemistry genetics announcement day of DEC 23,2008.. Thus we see Nature's system engineering decision regarding the University of Wisconsin and Janesville . Nature's new feature ....... the RH factors --> Record Hexadecimal bio-computer information abilities. 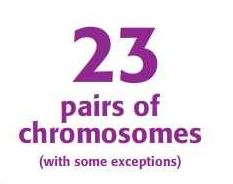 The 23 chromosome signal of DEC 23, 2008 has been deliberately ignored. Milwaukee is known for incomplete analysis of situations. Milwaukee univeristies and medical centers ought become aware of REAL social science existence someday ...instead of the Hollywood verison of REALITY ...... the incomplete newspaper explanations of the deeper levels underlying tragic events. Perhaps, some curious people may wish to help understand Nature's genetic war with Wisconsin regarding its superior arrogance problem. Remember, that humans are subsets embedded within the many multi-facted dimensions of Nature's Sartre existentialism.